In a landmark victory for the state's animals, an Idaho judge struck down the state's ag-gag law on Monday. Chief Judge B. Lynn Winmill declared that the legislation, which was passed in 2014, violated the First Amendment. "Although the State may not agree with the message certain groups seek to convey about Idaho's agricultural production facilities, such as releasing secretly-recorded videos of animal abuse to the Internet and calling for boycotts, it cannot deny such groups equal protection of the laws in their exercise of their right to free speech," he wrote in his decision. Idaho passed the law in February 2014 after a Mercy for Animals undercover video revealed vicious abuse of cows at an Idaho dairy farm. The law criminalized undercover agricultural recordings and made them punishable by up to one year in jail or a $5,000 fine. 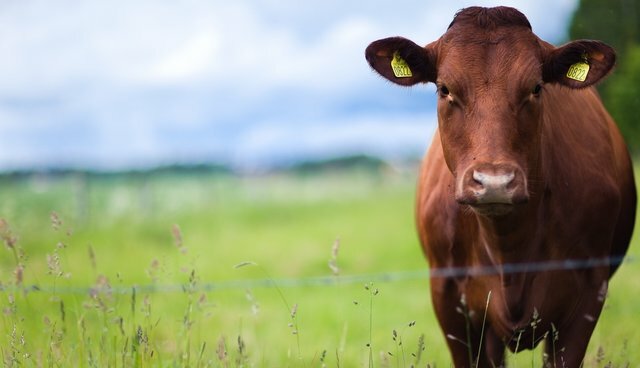 "Today's decision marks the first time a court has declared an ag-gag statute unconstitutional," the Animal Legal Defense Fund (ALDF), one of the groups that filed the lawsuit against the state, said in a press release. "This Idaho decision is just the first step in defeating similar ag-gag laws across the country."